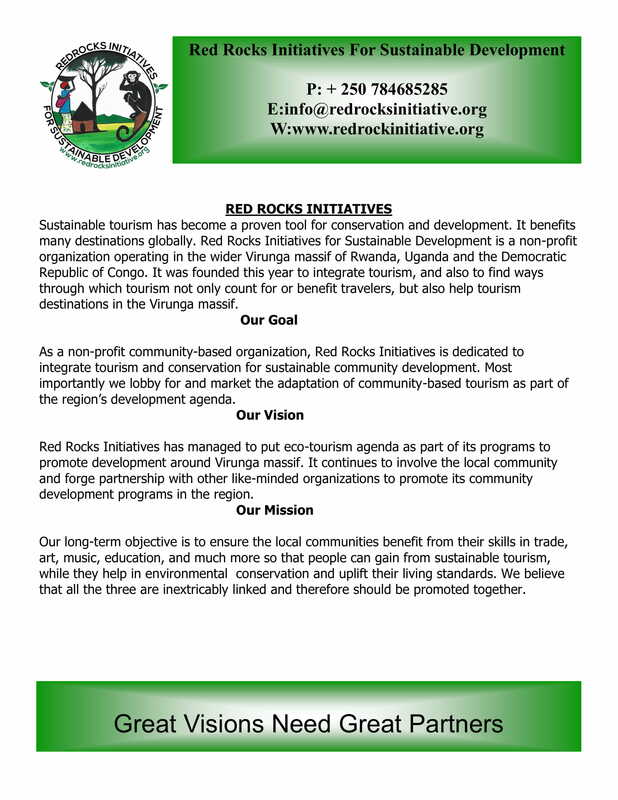 Why visiting Red rocks initiative, the more you get to learn from the community initiatives, that connects community, conservation and tourism the better you will admire our nature and cultural, visiting Red rocks initiative, will always be a memorable experience, and leaves you with an education that comes straight away from the community .Our initiatives target the local community towards sustainable economic development. We believe responsible tourism has the power to uplift the living standards of the vulnerable local Community. Get to know how our initiatives recognize that we all have a part to play when we influence on tourism as a means of sustainable community development aspect by creating a physical place that will unite communities of artist, musicians, and locals in one place in which they can all get involved in building a stronger society by bringing in their different competencies.